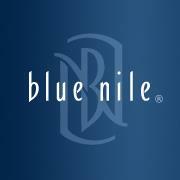 Here's your chance to win a $500 Blue Nile gift card to purchase anything you'd like on their website. All you have to do is "Like" their page and fill out the form. Good Luck! Two (2) Winners - A $500 Blue Nile Gift Card (Total ARV of all prizes $1,000).